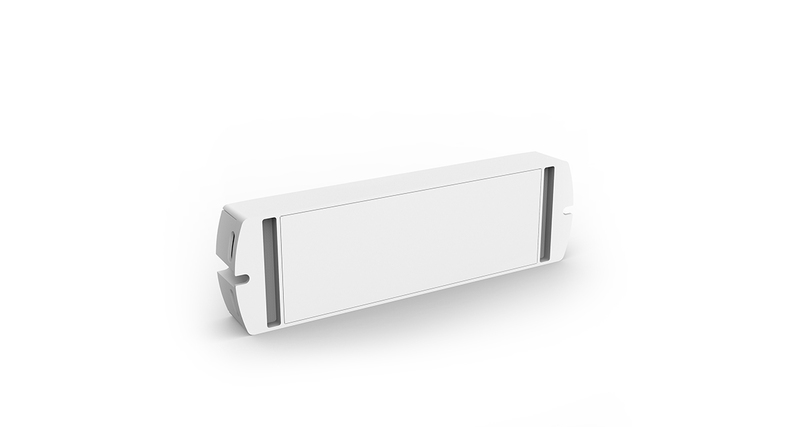 1.Compatible with a variety of DMX512 masters. 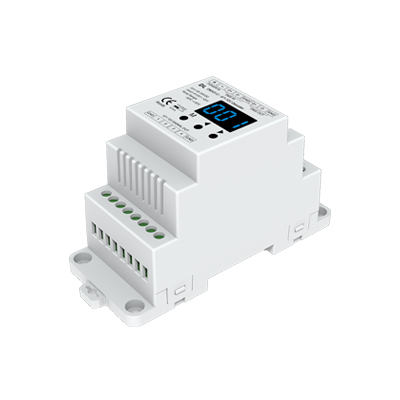 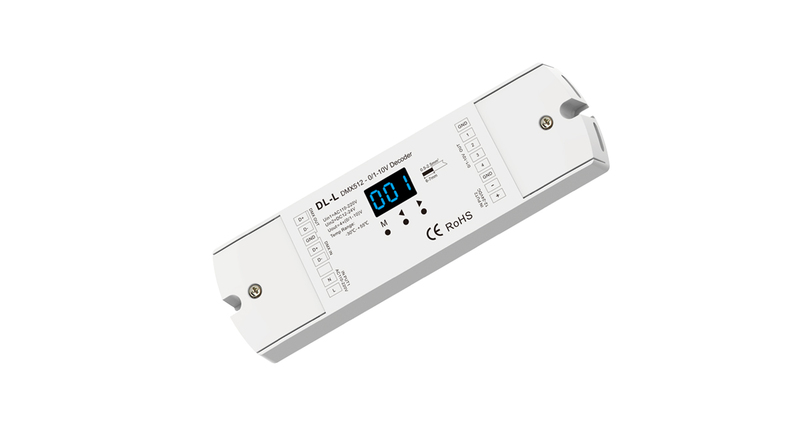 2.0-10V LED driver which receives and converts DMX512 signal to 0-10V signal. 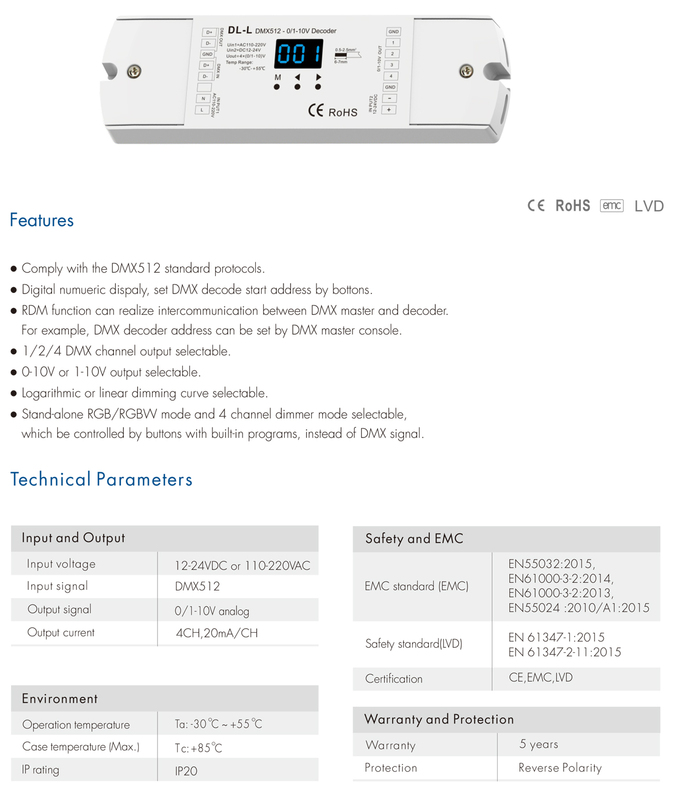 3.It can also work as stand-alone RGB/RGBW controller, have 30 kinds dynamic mode,adjustable speed and brightness.